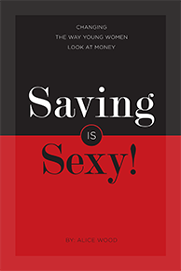 "This book is incredibly empowering for young women - promoting self-confidence through financial security." stay out of debt and thrive! Because every day and every dollar make a difference. 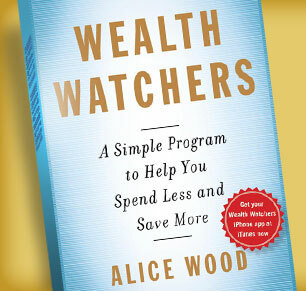 A Good Housekeeping contributor and her family tackled the challenge of cutting spending and reducing debt - using the Wealth Watchers method. Request a Speaker Alice Wood's passion and inspirational story connects with audiences of all ages. Share your feedback on the book or your financial successes and challenges.